The people’s champion, Dwayne ‘The Rock’ Johnson, is considering taking a break from the Hollywood as he recently stated that he would love to return to the ring for one more match. 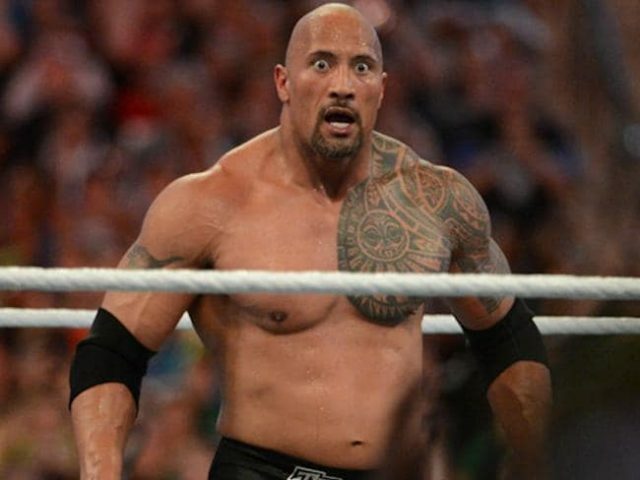 Sky Bet has placed The Rock as the favourite to win next year’s Men’s Royal Rumble Match for the second time in his career. The Rock won the 2000 battle royal in by eliminating 500-pound Big Show.